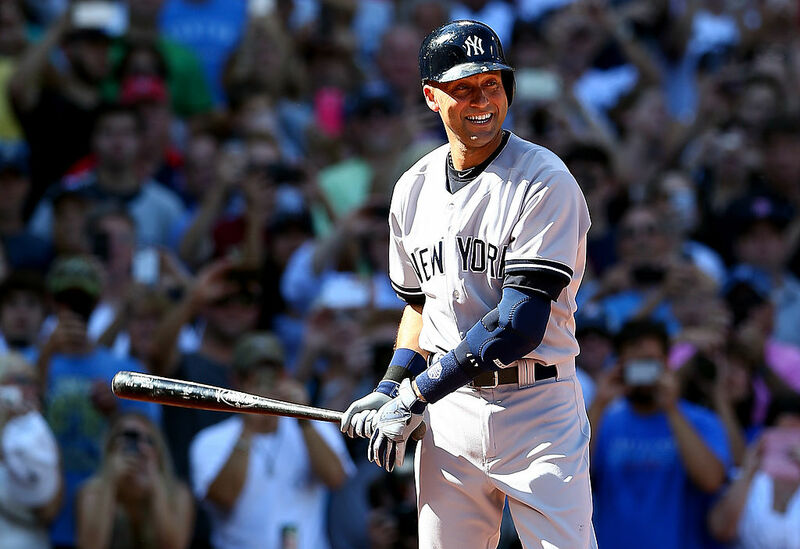 Jeter played 20 seasons for the Yankees and won five World Series championships during his time on the team and is widely considered as one of the greatest to ever play the game. That distinction was clear when the sports world sent Jeter off with praise when he retired after the 2014 season. Sunday’s celebration is starting to draw that same sensation. One of the best tributes thus far comes from Budweiser. The beer brand released a new commercial Friday morning in honor of the former New York Yankees slugger, and it will give any baseball fan chills. The legendary shortstop will become the 22nd player from the storied New York franchise to have his jersey officially removed from the team rotation. The Yankees will also unveil Jeter’s Monument Park plaque during the ceremony in recognition of their all-time leading hitter.